Shortened breath, tight chest, wheezing—if this has been experienced firsthand, or even in a family or friend, it’s more than likely to be asthma. Caused by many factors like genetics and pollution, asthma is a very common health condition. About 1 in 13 people in the world have it. Children are more likely to have it than adults. If unmanaged, asthma can be lethal. But way more often than not, people with asthma can lead perfectly normal, healthy lives with the help of medicine, a healthy lifestyle, and even the additional extra support of natural remedies. The word “asthma” comes from a Greek word meaning “to breath hard,” which says the least about what people with this condition experience. Asthma is a condition typically triggered by allergens. These can be a wide range of things, like pollution, dander, or other airborne materials that get caught in the lungs. In some cases, asthma may be triggered by exercise or other causes. This results in inflammation of the airways: in the mouth, nose, throat, and all the way down to the lungs. This causes difficulty breathing, chest tightness, coughing, and wheezing—and, if not helped, can cause complete airway obstruction. IS THERE SUPPORT FOR ASTHMA FROM NATURAL REMEDIES? Fortunately, people diagnosed with asthma—whether adults or children or those with either moderate or severe cases— get help from modern medicines that have been shown to be very effective. But are there natural supplements or alternatives for helping asthma? Prescriptions for asthmatics, like corticosteroids, are very important for managing symptoms and reducing the risk of asthma attacks and hospital visits. However, some medicines like these may create a dependence on them (not an addiction, to be clear) or require higher and higher doses to be just effective over time. With that said, can some herbs and mushrooms give additional support to asthma? Science and tradition suggest that yes, long-term use of supplemental herbs could help, in addition to doctor recommendations. Let’s take a look. One great candidate for asthma support—and potentially even treatment one day—is the interesting chaga mushroom. Unlike most other mushrooms people would think of, this edible fungus looks kind of like a lump of coal. What makes a weird-looking mushroom-like chaga good for asthma? For one thing, chaga was used by ancient cultures as a tea or broth medicine to protect the body and boost the immune system. Since asthma is like allergies (in that it is caused by overactive immunity), chaga was “prescribed” for respiratory issues like asthma. But research also has a tale to tell. One study showed chaga helped treat asthma symptoms in test subjects, further securing its candidacy as a powerful botanical support for the condition. The colorful, versatile, and hard-as-nails reishi mushroom is no trifle (or truffle!) in the world of healing. In the wild, these mushrooms grow like enormous fans in forests and woodland areas from Asia, Europe, and all the way to North America. Like chaga, reishi was harvested and prepared into a healing tea or broth. Like chaga, too, reishi mushroom also has powerful immune benefits. Research connects these to mounting evidence that reishi helps asthma as well. In one study, compounds called polysaccharides extracted from the fungus were used to reduce the risk of asthma attacks—and they were noticeably very effective on test subjects. An herb well-known for helping respiratory problems like colds and flu is bound to help asthma, right? This can certainly be said about astragalus. Related to beans and peas found in grocery stores, this delicate, vine-like herb has a sweet and earthy taste but was used as medicine more than as food. The polysaccharides it contains make it a powerful healer. And especially for asthma, no less. In a 2013 study, astragalus had a marked effect on cells in airways typically triggered during asthma attacks. It also seemed to help reduce inflammation in airways and increase mucosal secretions in the lungs to restore breathing. Burdock is an interesting plant: it’s a wild weed that has bur-like seeds reminding one of Velcro. It also has dozens of healing benefits. Burdock root happens to be a widespread culinary vegetable in Asian countries like Japan, but could also be good or allergies, respiratory issues, and—yes—asthma too, a condition where each of these issues overlap. On top of being a nutrient-dense food, could it be an asthma treatment? In mainstream medicine, it’s not proven quite yet. Though studies show that arctigenin, an active compound from burdock, does have anti-asthma activity, and is a target in research for new anti-asthma therapies. Also known as “hen of the woods,” maitake mushroom brings lots more to the table than just being a delicious wild edible fungus. 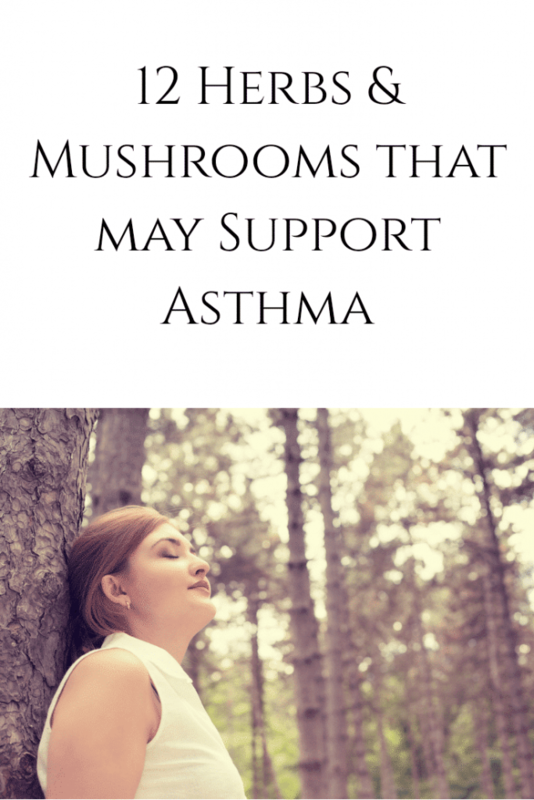 It’s known for immune-boosting, that’s to be sure, not too different from other asthma-helping mushroom healers. But research has uncovered some interesting things about its immune benefits. Maitake contains what are called “glucans,” sugar-like compounds that are of intense interest in the scientific world for beneficial health effects. Studies show it is specifically good at targeting and alleviating sharp inflammatory immune responses—including those that cause chronic respiratory problems. Could this include asthma? Quite possibly, though more studies are needed. In ancient Indian healing practices like Ayurveda, ashwagandha is a very important medicinal herb. 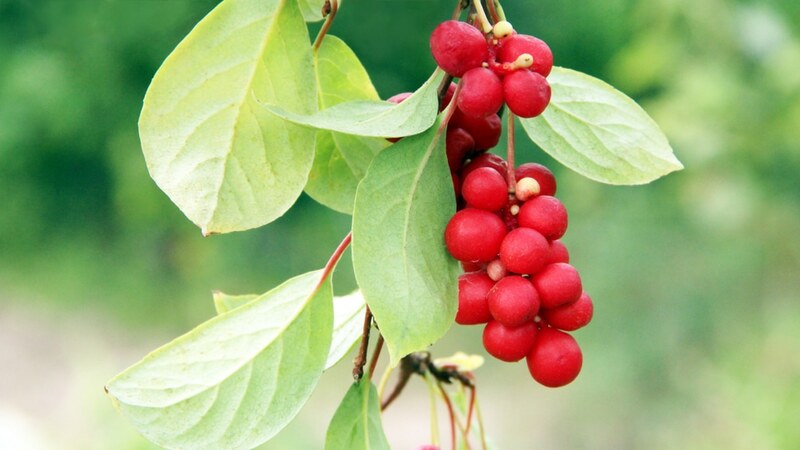 Historical texts show the root was used to boost energy, relieve anxiety, and even boost reproductive health as a sort of aphrodisiac and tonic. But there’s a lot more to ashwagandha than its old traditional uses. 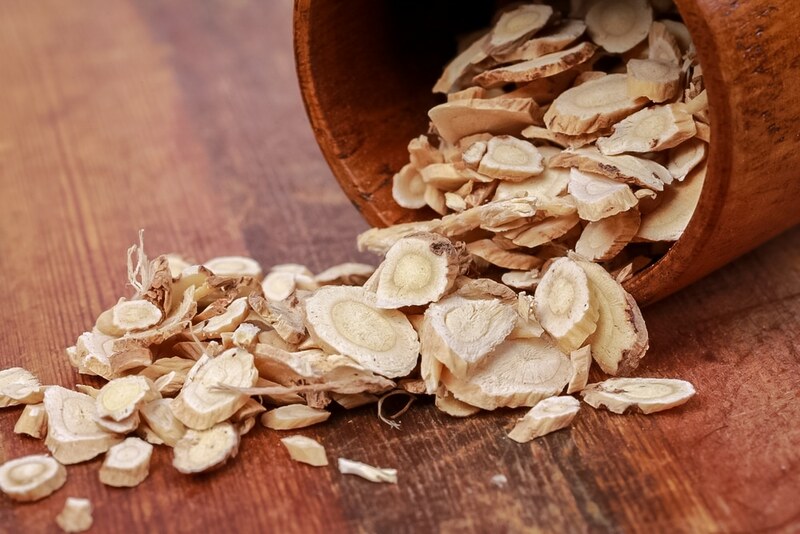 A major review of the plant’s use over time highlights that ashwagandha was known to be effective for issues like bronchitis and asthma and that it is still in place in some Asian alternative healing approaches for the condition today. This may be due to its immune benefits, though more studies are needed. If any herb could be called the “herbal medicine of the Vikings,” this one would be it. Native to arctic regions, rhodiola rosea was used as an energizing tonic to dispel depression, protect the immune system, and more—and yes, by the Vikings and other ancient northern peoples. According to this study it’s looking quite possible, especially for those with asthma. A compound unique to rhodiola, called salidroside, had very positive effects on test subjects with allergic asthma, and could one day be explored for improvements to and replacements for modern asthma medicines. Like rhodiola, cordyceps is known for energy-boosting and helping with mood disorders. Unlike rhodiola, cordyceps is a mushroom—but it does have potential and similarities when it comes to asthma. What’s more, the way cordyceps may help asthma is quite interesting. 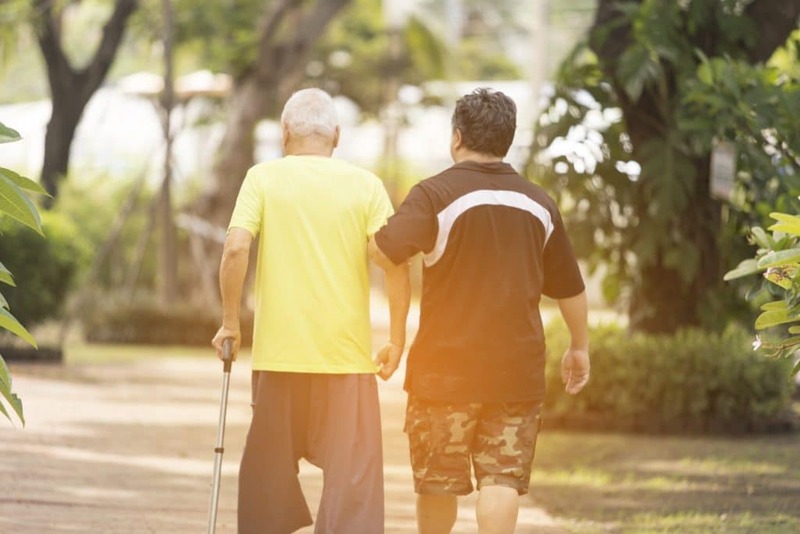 In a 2016 study, cordyceps was shown to improve what was called “health-related quality of life” in people with asthma, whether it was moderate or severe. In 120 asthmatic subjects, a select few were given cordyceps, while others were given a control. In those who were given cordyceps, quality of life was shown to be better—less attacks and asthma attack experiences. Of the many herbs out there, few have He Shou Wu beat when it comes to the sheer number of health benefits. He Shou Wu has a legendary reputation and deep roots in healing in ancient China. Now, asthma can be added to its already long and impressive list of possible perks for wellness. He Shou Wu appears to help asthma by activating certain cells. In one study, an extract of the root could help reduce “airway hyperresponsiveness” (which leads to asthma attacks), inflammation, and increase mucus production, while overall reducing asthma symptoms. It’s a hopeful natural remedy, though more studies are needed. Often compared to a similar and close relative herb, ginseng (and with good reason), many enthusiasts for natural health turn to Siberian eleuthero for a wide range of benefits: more energy, better sleep, and better resilience to stress. Though it wasn’t part of its traditional uses, asthma may be another use. A study suggested that the herb, which hails from Asia, could help with restoring mucosal tissue irritation in sinusitis and rhinosinusitis—which means it could possibly do the same for those airways in the case of asthma, as well as the lungs, though more research is needed. Great for asthma? Quite possibly. Dandelion is an easy herb to overlook. Most wouldn’t expect there could be value in it for those who experience asthma—or any value in it at all, as a pesky weed—though science is about to prove those who don’t wrong. Traditionally, dandelion wasn’t popularly used for asthma in herbalism. But as this study shows, it could help asthma sufferers. In the study, a phytochemical called “taraxasterol” was extracted and used on test subjects. Impressively, dandelion relieved allergy-cased asthma in these very same subjects—which may be connected to its liver-protective benefits, though more research and studies are needed. Like astragalus before it, licorice is another popular herb in home medicine cabinets. It helps boost immunity in a pinch when one is facing the common cold or flu but also has reported respiratory benefits according to both traditional herbalism and science. A carry-over for asthma benefits here is clear, and studies might just prove it. One study put this to the test with asthmatic test subjects, and the results were promising: extracts of glycyrrhizic acid from licorice helped clear airways, improve breathing, and reduce the risk of asthma attacks. With help from licorice root, anyone could take deeper breaths—including those with asthma. HOW ELSE CAN ONE SUPPORT ASTHMA NATURALLY? Supporting asthma isn’t just about medicines and herbs—there are other ways to improve quality life besides these, and these can also important. Many of these herbs are great for the immune system, which can be the foundation for better asthma health and experiencing less asthma attacks. 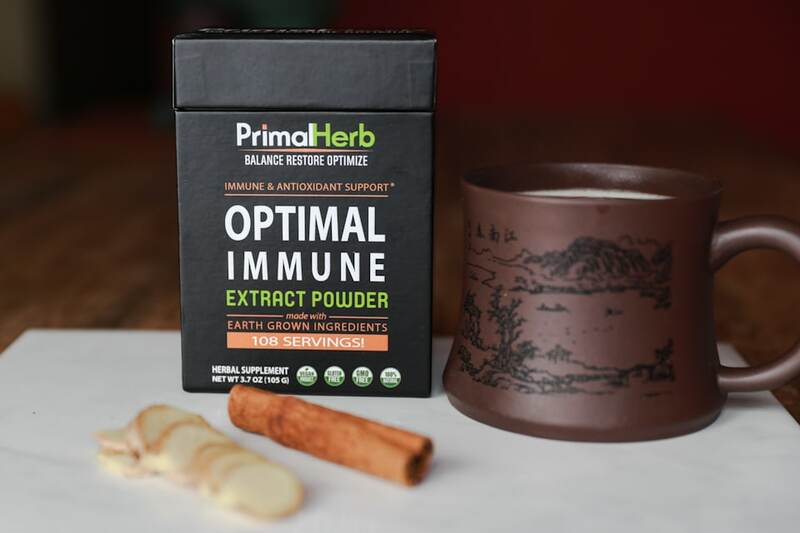 That’s why we’ve included many of them in our Optimal Immune formula: fashioned for immune health first of all, which may also give asthma support a little boost, too.